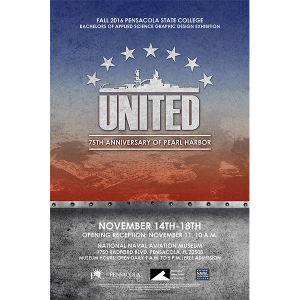 Pensacola State College graphic design students are commemorating the 75th anniversary of the attack on Pearl Harbor through their senior exhibit at the National Naval Aviation Museum, 1750 Radford Blvd., aboard NAS Pensacola Nov. 11 through Jan. 1. The museum is free and open to the public from 9 a.m. to 5 p.m. daily. The public is also invited to meet the artists at a reception at 10 a.m., Friday, Nov. 11 at the museum. The groups’ extensive research on the events and aftermath of Dec. 7, 1941, are reflected in the exhibit. It also showcases their multifaceted interests in typography, graphic design, photography, digital art, multimedia, book arts and fine art. 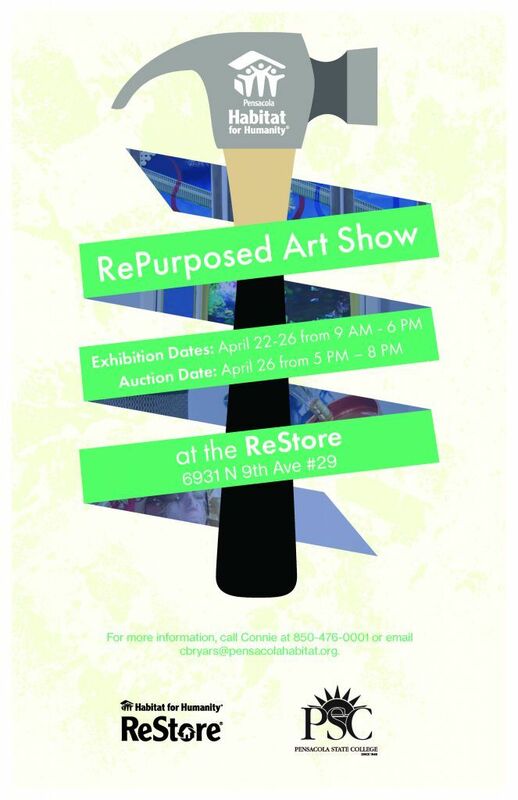 Students featured in the show are Lauren Dawson, Danielle Engert, Kelli Gomez, Jessie Knott, Amber Sidner, Jordan Sullivan and Shaun Tull. 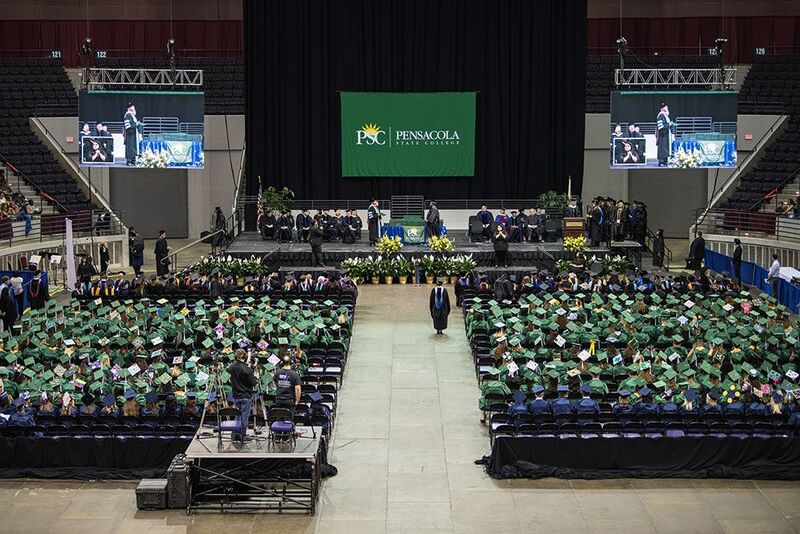 These students will complete a Bachelor of Applied Science with a concentration in graphic design in December. For more information, call Graphic Design Program Coordinator Mark Hopkins at 850-484-1087.